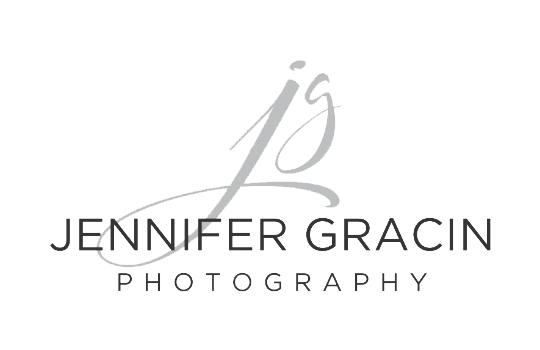 Jennifer Gracin Photography is super excited to be working with Krispy Kreme for their grand opening in Prattville! Tomorrow, Tuesday April 24th is the grand opening and ribbon cutting with the Prattville Area Chamber of Commerce! The first 100 customers will receive free doughuts for 1 year! The festivities began tonight with people lined up since 3 pm today with plans to camp out till tomorrow morning and Jennifer Gracin Photography was there to capture all the excitement! !